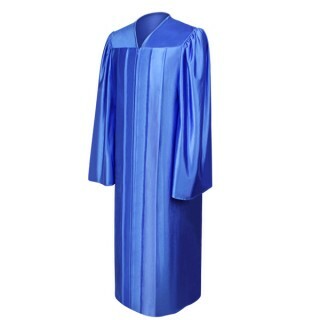 Royal Blue High School Graduation Gowns. 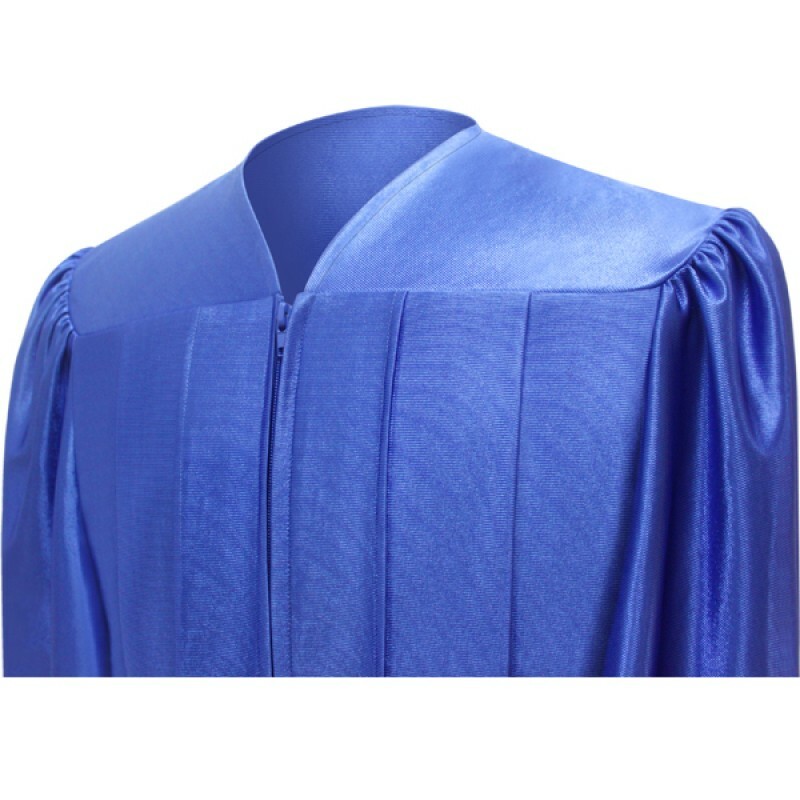 This royal blue graduation gown is suitable for all high school graduation ceremonies. 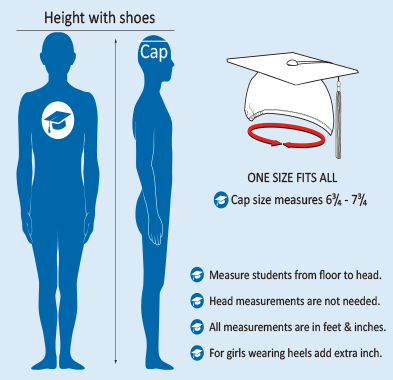 It comes in a variety of sizes to accommodate all high school graduates. 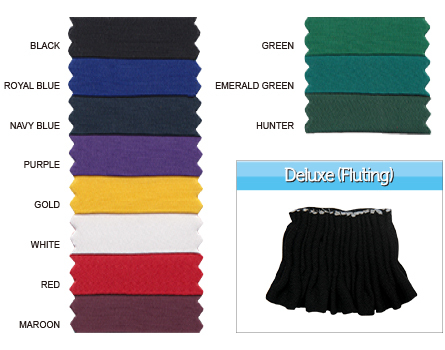 It had a front zip opening and pleats at the yoke. 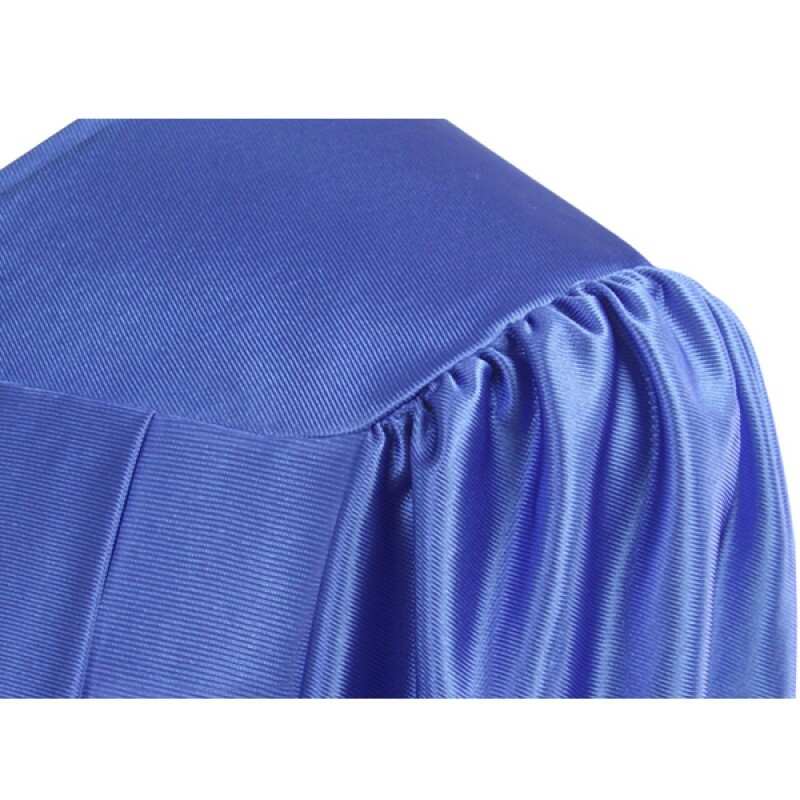 The shiny tricot fabric is also used to match the royal blue graduation caps. 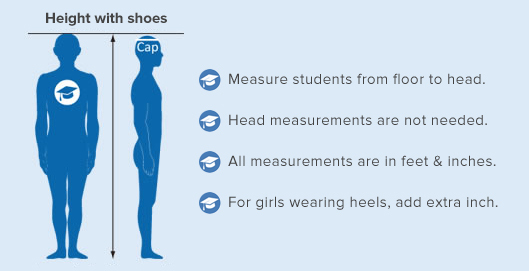 So view our vast range of regalia products and take advantage of our quantity discounts that meet your budget, when you order online at Gradshop. I love the royal blue color on this one. It’s really ravishing in its very own ways and I can conclude that it’s one of those very cool products you can get on this site. 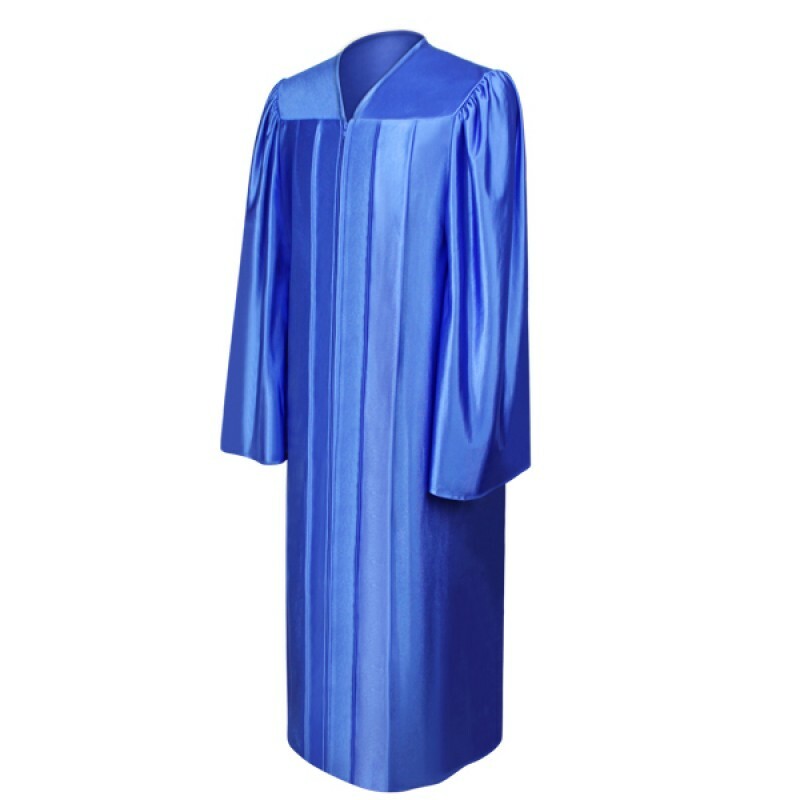 First, we got this shiny royal blue high school gown at a fair price. Second, its quality is amazing! 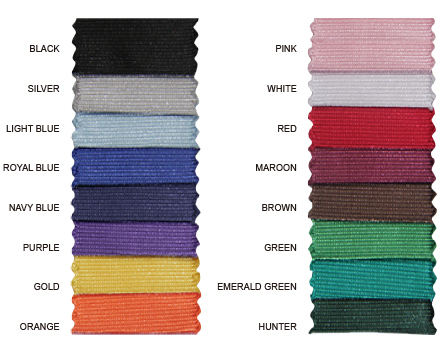 The color’s really lush as well. Great for graduations, big or small. 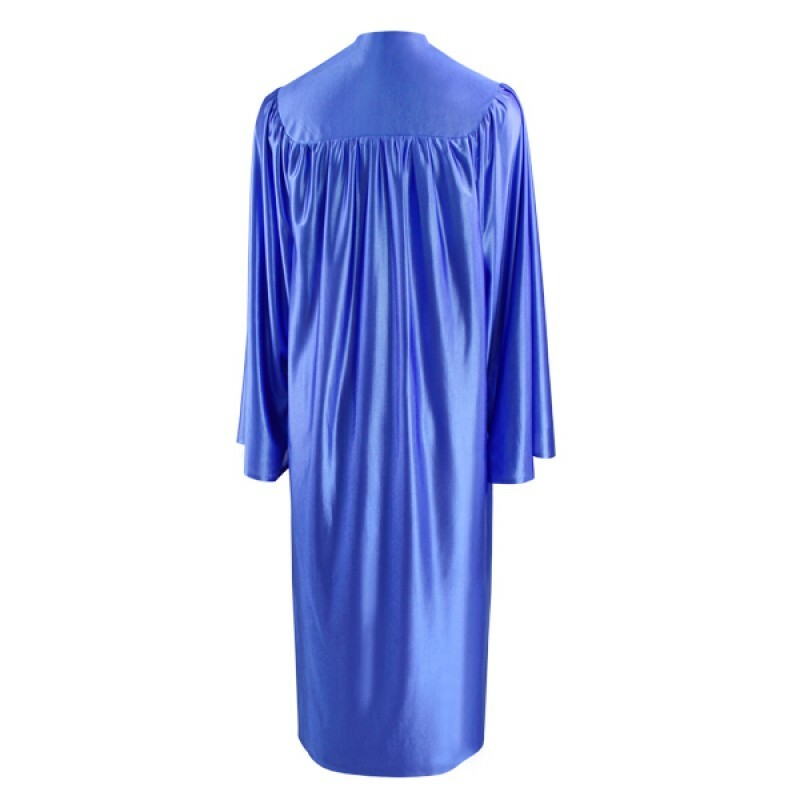 For sure, this shiny royal blue high school gown’s all you need for graduation day! Make sure you check it out!